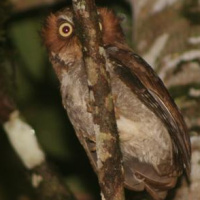 The Flores Scops Owl is a very small owl with small ear-tufts. 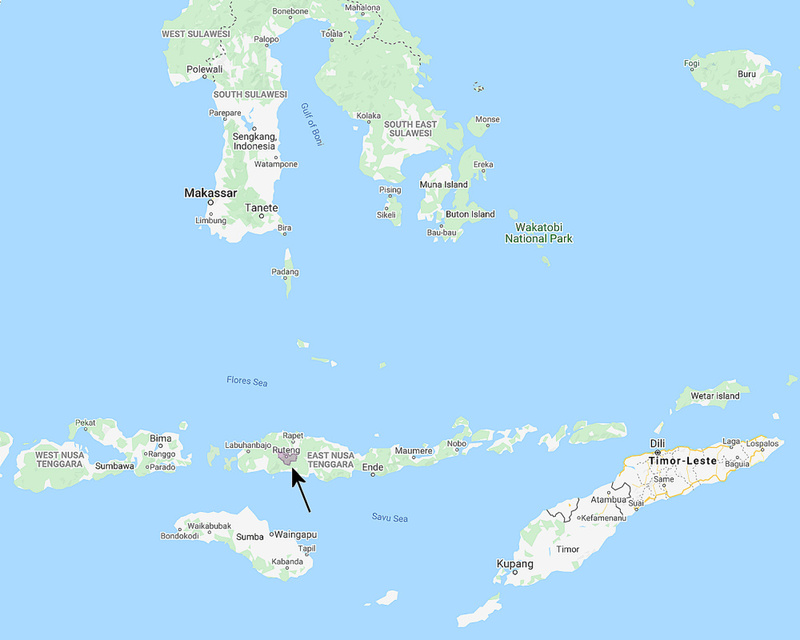 Distribution: Found in the Ruteng and Todo Mountains in western Flores in the Lesser Sunda Islands. Original Description: Hartert, Ernst Johann Otto. 1897. Novitates Zoologicae (British Museum of Natural History, London), 4, p. 527-528. Page by Deane Lewis. Last updated 2015-09-19.